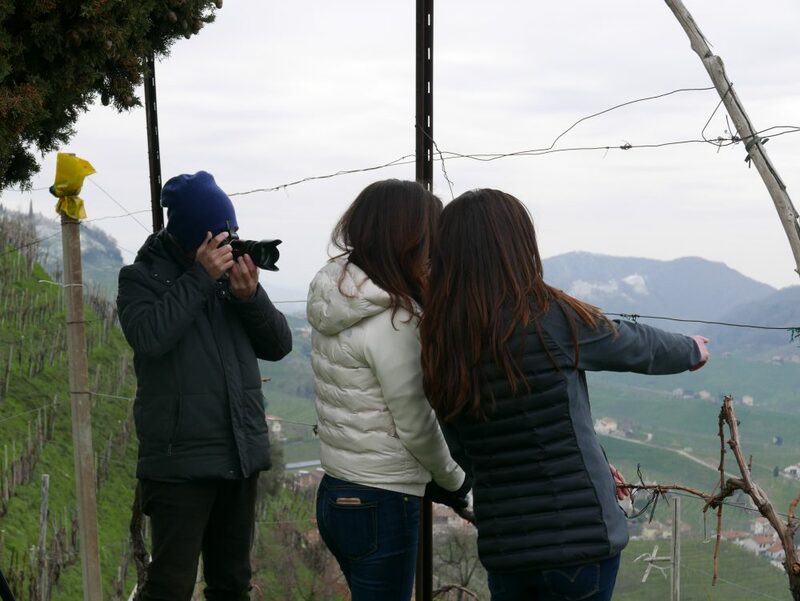 In our first episode, we helped you easily understand Prosecco Superiore DOCG. In our second, we go in depth and show you how to identify where the highest quality Prosecco on the planet comes from. 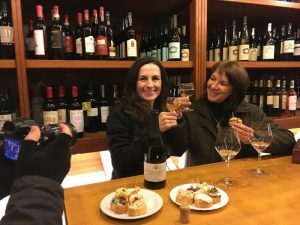 The goal of this entire episode is to introduce you to Prosecco Superiore DOCG’s highly prized and most sought after sparkling wines: Rive and Cartizze. 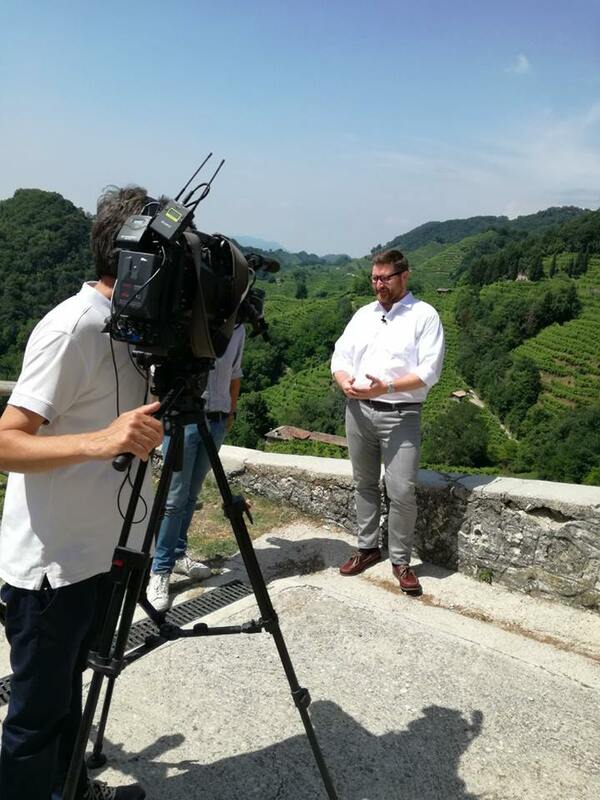 In this episode, Wine Oh TV’s Monique Soltani heads to Northern Italy to one of the most famous Prosecco appellations: Conegliano Valdobbiadene. Our Italian adventure kicks off in Venice, Italy where we give you a taste of the local life. After we stop at a local bacaro for a quick bite of “cicheti” and a little “shadow” of wine, we are off to the hills of Conegliano Valdobbiadene. There are two “sub-zones” within the Conegliano Valdobbiadene Prosecco Superiore DOCG, called Rive and Cartizze. The word “Rive” translates to steep hill. A Rive wine is a Conegliano Valdobbiadene Prosecco Superiore D.O.C.G., is hand harvested, comes from a single subzone from the very steep vineyards high up on the hills. Rive wines are the true representatives of terroir. The Rive are the pride and joy of Conegliano Valdobbiadene: one of the finest expressions of the combination of the region, the environment, the vine and the human touch. “Cartizze” is considered the Grand Cru of Prosecco. These are hands down the highest end Proseccos available. 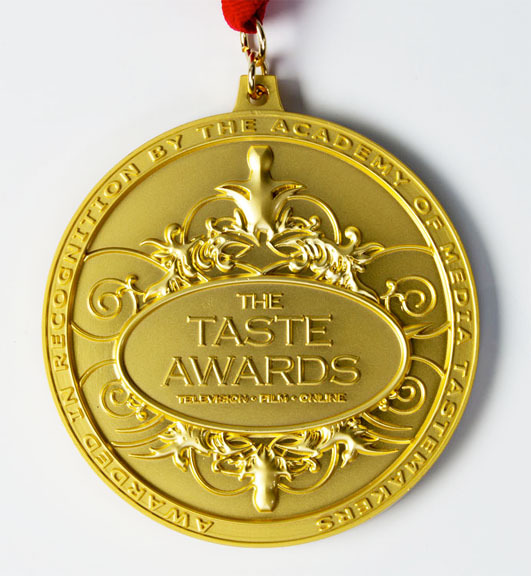 Cartizze is at the top of the Prosecco Superiore DOCG quality pyramid. Cartizze comes from a small area of roughly 260 acres and produces about one million bottles of “Superiore di Cartizze” annually. The sparkling wines are produced from an amphitheater on the steepest hillsides of Valdobbiadene. We would love to hear your thoughts on this episode or your favorite Prosecco producers or pairings in the comments section below!